Self-catering Cottage. 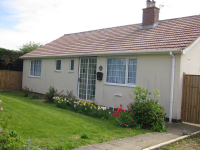 2 bedroom bungalow is just a few minutes walk from the beautiful blue flag beach. A comfortable detached property with electric and bed linen are included in the price. The Norfolk broads are within a 10 minute drive from the property. 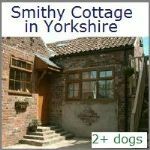 2 Bed, Sleeps 4. dog friendly. 2 Bed, Sleeps 4/6. dog friendly, cats allowed. 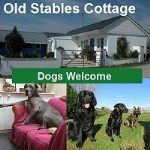 Dog Friendly chalet Norfolk. Chalet Park in Stalham is at the northern end of the Norfolk Broads, providing an ideal location for a relaxing holiday with your beloved dogs. The park is within easy walking distance of Stalham town centre. Being within easy reach of the coast, beaches such as Bacton, Walcot, Sea Palling and Cromer. 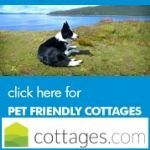 Dog friendly cottages perfect for spending time together and enjoy a relaxing break at any time of the year. Multi dogs welcome. 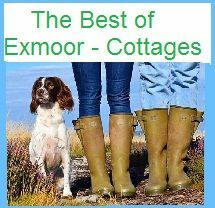 Choose from single storey cottages near the beach or large family houses in the countryside. Dogs will love our choice of properties. Holiday Caravans for hire in Norfolk. dogs allowed. Sea-view and Caister Beach - we're right on it! Hours of fun for you and your dog, dogs allowed all year on the beach. On-site you will find a Bar, Cafe and Clubhouse with some seasonal entertainment. Best Features: Yards to the sandy beach | Walks nearby | Onsite facilities | WiFi. 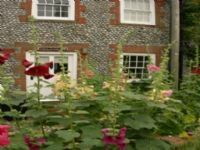 Our dog friendly Self-catering character holiday cottages sit in the rural hamlet of Forncett St Mary just 9 miles south of Norwich and close to the Suffolk/Norfolk borders. Perfect for those with dogs looking to relax and enjoy the peace and quiet. 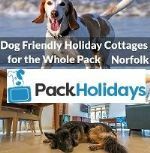 Dog Friendly Accommodation in Bacton, Norfolk. 2 bed, Sleeps 4. Views across the park straight out to sea. They are based in a peaceful holiday park, in a small village called Bacton. 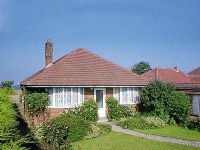 2 bedroom, dog friendly Self-Catering cottage in Sheringham. sleeps 4. Enclosed garden, dogs welcome and has a wealth of features including an open fire and slipper bath. West Beckham has some lovely dog walks and a good pub within walking distance. Best Features: Enclosed Garden | Seaside Area | Open Fire. 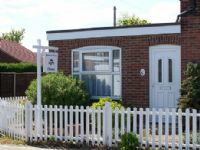 Dog Friendly Bungalow in Walcott, Norfolk. 2 bed, Sleeps 4. Relax on the comfortable furniture in the conservatory and enjoy the panaramic views overlooking the beautiful Norfolk countryside. 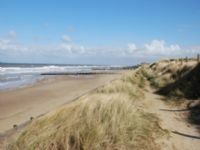 3 bedroom, dog friendly Self-catering Cottage Winterton-on-Sea. Sleeps 6. With natural wood floors throughout, a wood burning stove and three cosy bedrooms. stunning cottage garden which is enclosed, perfect for pets. The Norfolk village of winterton-on-sea is a picturesque, ancient fishing village, with a 300 year old pub, 12th century church, fish and chip shop, post office and general store. dog friendly, cat & small caged animal friendly. 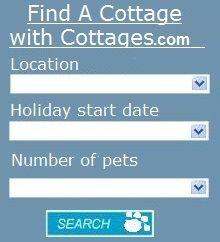 dog friendly Self-catering cottage / complex. 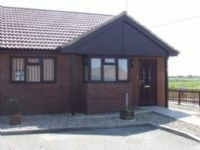 Holiday Bungalow with large opening patio doors, with superb sea views next to the sandy beach. View minutes walk to great pubs, take-aways and superb restaurants. 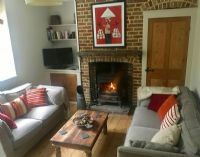 Self-catering Cottage in Norfolk - 2 bedroom | Sleeps 5. Located in a quiet hamlet of Little Plumstead near Brundall. 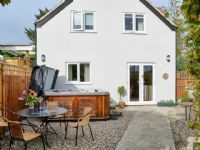 The holiday property is dog friendly and has an enclosed garden with private hot tub..
Best Features: Enclosed gardens | Hot Tub | Walks on doorstep | Pub nearby. Self-catering Barns in Norfolk - The barns have been converted and fitted to a very high standard, with everything you will need for a holiday with children and pets. Best Features: Enclosed gardens | Exercise area | Walks on doorstep. Tel: 01485 521748 or 07967 136960. Dog Friendly Holiday Cottage in Cromer near Mundesley. 2 bed, sleeps 4. 'A Peaceful retreat in the North Norfolk Countryside' detached holiday cottage with its cosy interior and delightful garden - close to sandy beaches. 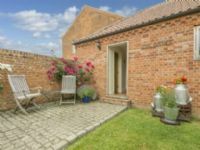 cottage -3 bed, Tucked away in one of Norfolk’s prettiest coastal villages, Sea Clef provides the perfect spot to unwind and relax with your dog. just yards from the beach. 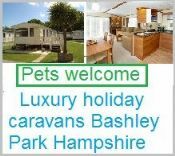 Self Contained Apartment providing a Dog Friendly B&B Sea Palling. Double bedded apartment available throughout the year. 1 bed, Sleeps 2.
self-catering cottages Dogs welcome. Properties are within a few minutes drive of quiet sandy beaches and woodlands. Several of them have great walking from the door.Walks from doorstep | Beaches close by | Open Fire | WiFi. 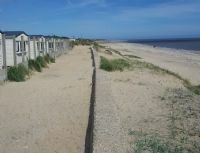 Chalets allowing dogs near Hemsby. 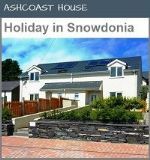 All of our holiday chalets offer a high standard of self catering accommodation. Our facilities ensure that your chalet holiday is as comfortable and enjoyable as possible. Hotel dog friendly between Dereham and Swaffham. Your pooch has the choice of both the countryside and the beautiful coastline! Thetford Forest – Holkham – Titchwell – and many more! The Hotel staff love to greet furry visitors. 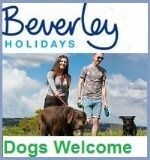 Pub & B&B with 6 bedrooms dog friendly. An award-winning dining pub, based in the idyllic North Norfolk coastal village. Bed & Breakfast Great Cressingham East of England. The rooms are cosy and inviting, all en-suite with either baths or showers, the beds being very comfortable. Being in the glorious Norfolk countryside. 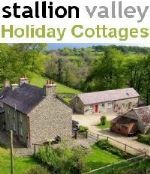 1 bed Self-Catering cottage - Sleeps 2. Beautifully restored Grade 2 listed brick and flint fisherman's cottage in the heart of the small North Norfolk coastal village of Blakeney. The Cliftonville Hotel in Cromer, Norfolk. Public House offering excellent ground level B&B accomodation, all en-suite, Meals available too. Sunnyside South B&B is a friendly family home between Wymondham and Long Stratton in South Norfolk. 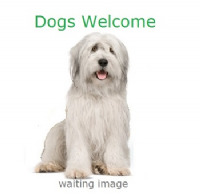 Well behaved dogs welcome! See you soon! 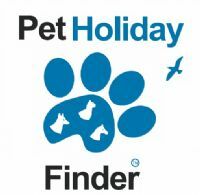 Very dog friendly B&B, dog boarding, fantastic reviews, lots of good walks local dog friendly pub. 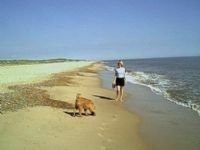 There are so many activities that you and you dog can enjoy in the beautiful county of Norfolk. Superb country house situated on the Norfolk Broards. Swiss Cottage Exclusively fo Non Smokers . Edwardian B&B with selected rooms for dogs. Set in its own grounds besides the tranquil River Wissey.